Miley Cyrus Gives Back For Christmas — Pics + Details!! 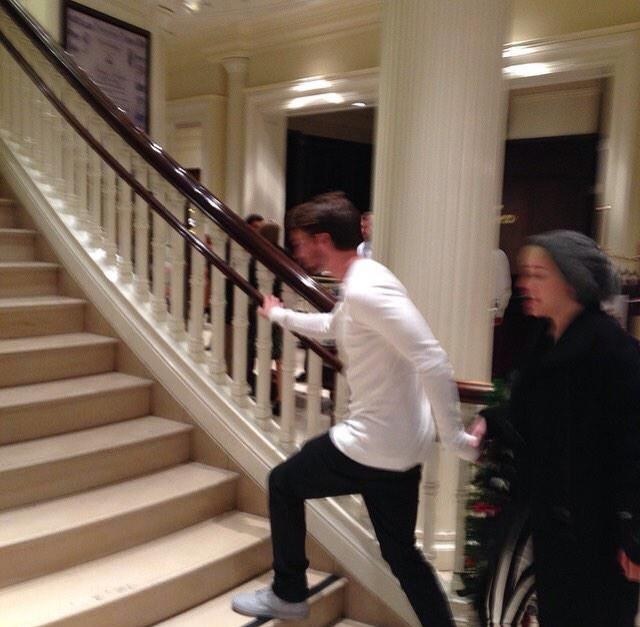 Miley Cyrus was spotted out yesterday, Dec 13th with BF Patrick Schwarzenegger in Beverly Hills. While out shopping Miley graciously took photos with the fans that spotted her. 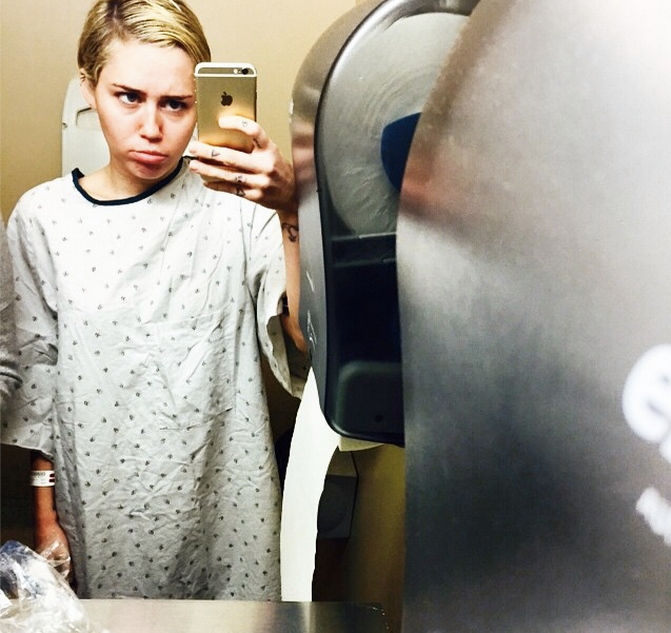 It is being reported that earlier in the day that Miley had surgery to remove a cyst. She had the procedure done on an outpatient basis and did not require her to stay in the hospital. Miley posted a pic to her Facebook in a hospital gown. Later, her and Patrick gave back for the Holidays by attending the Brooks Brothers’ Holiday celebration with St. Jude Children’s Research Hospital and Town & Country at Brooks Brothers Rodeo in Beverly Hills. Check out more pics of Miley out with Patrick below.